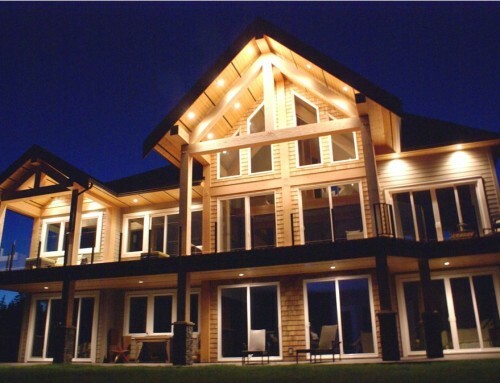 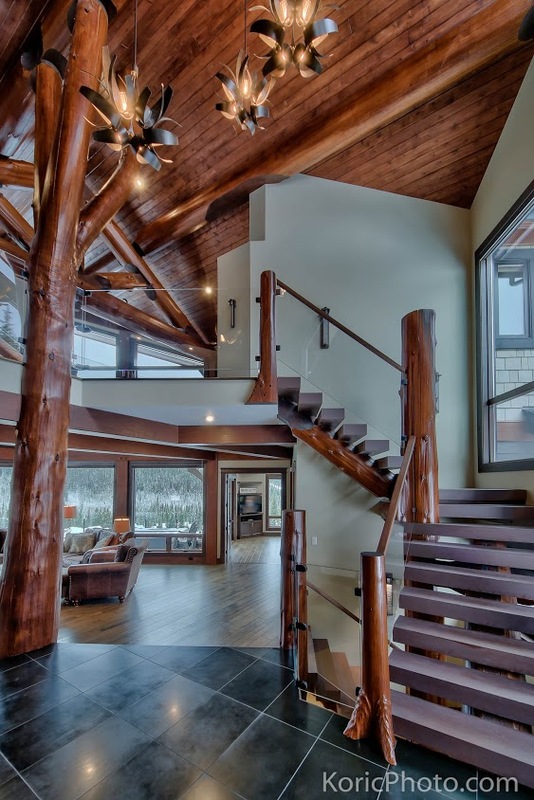 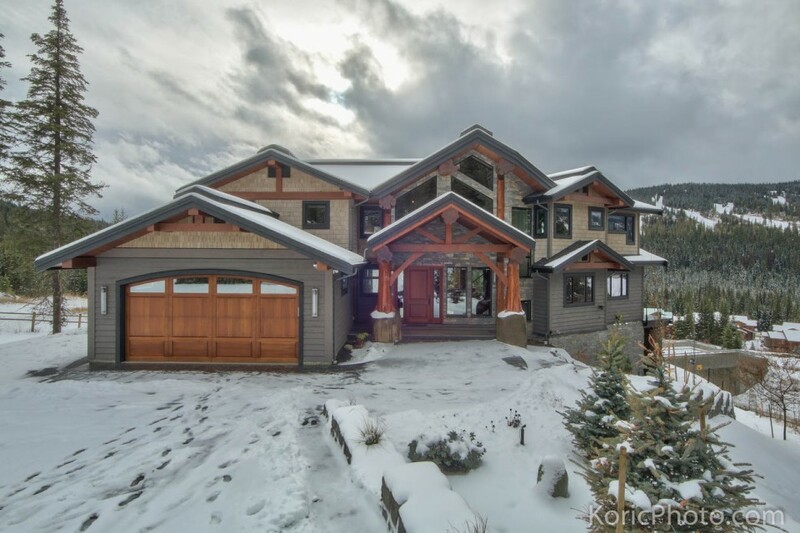 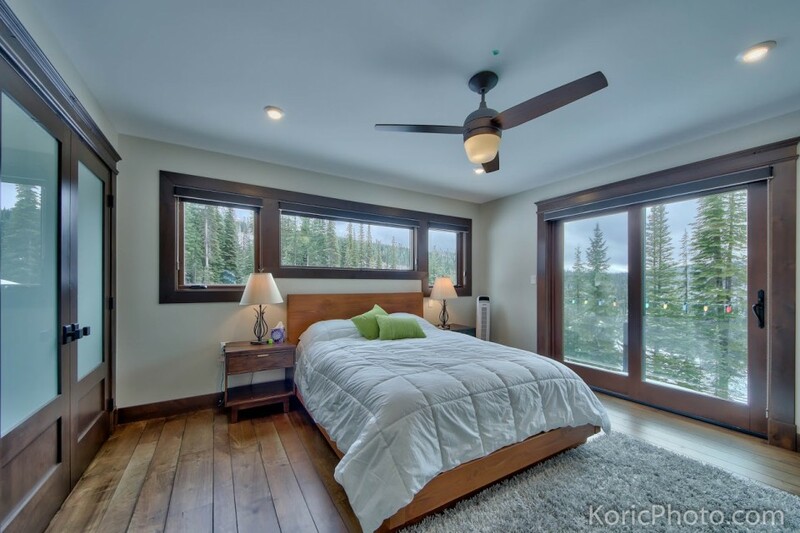 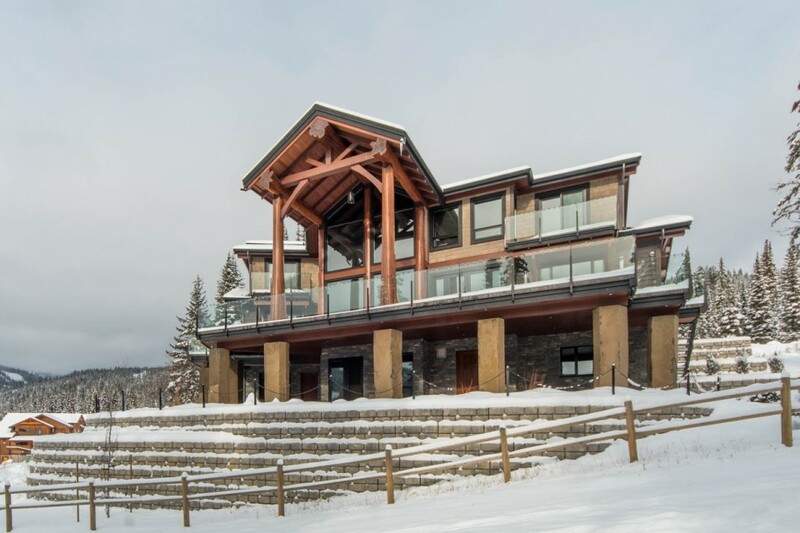 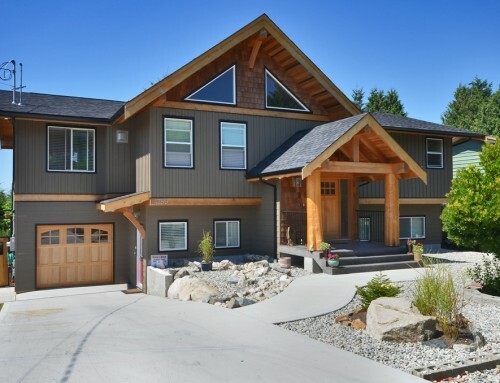 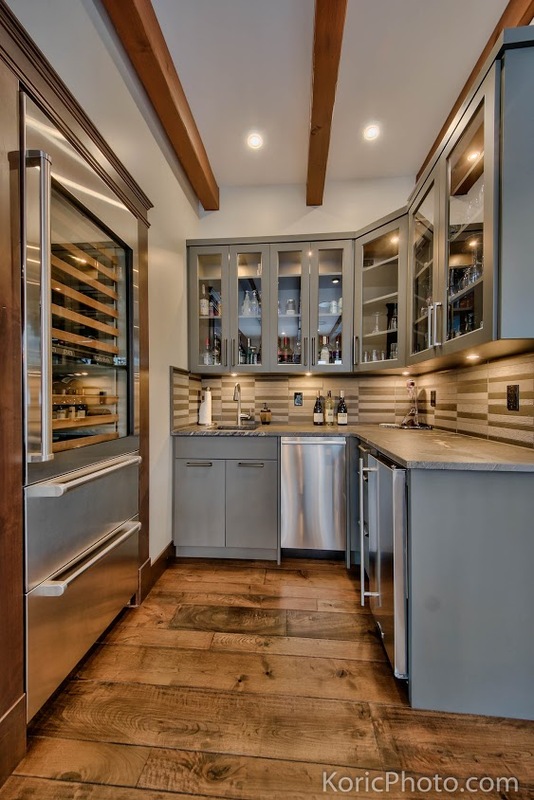 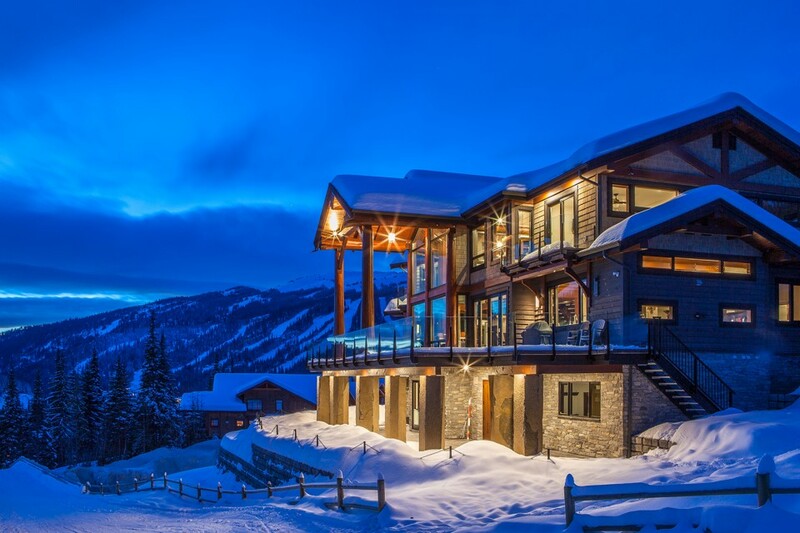 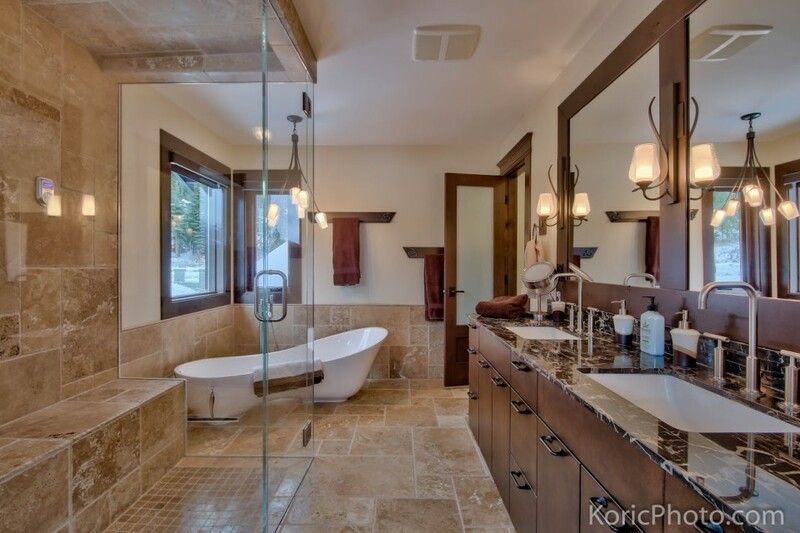 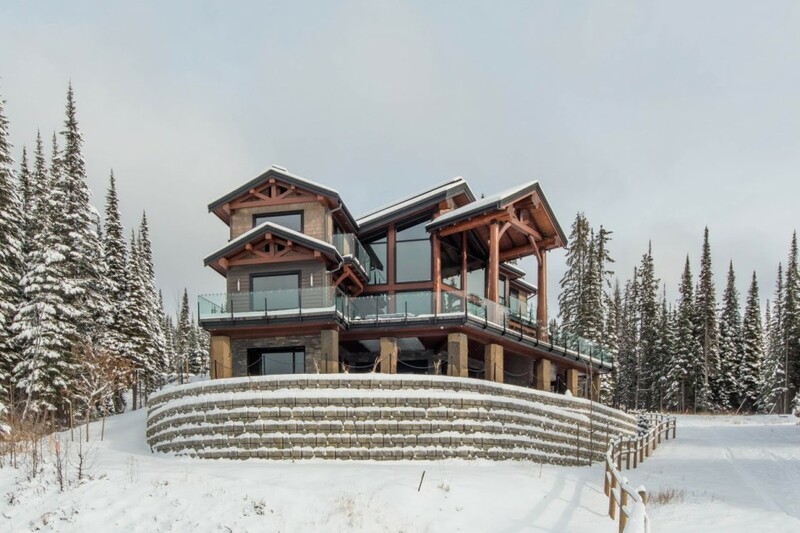 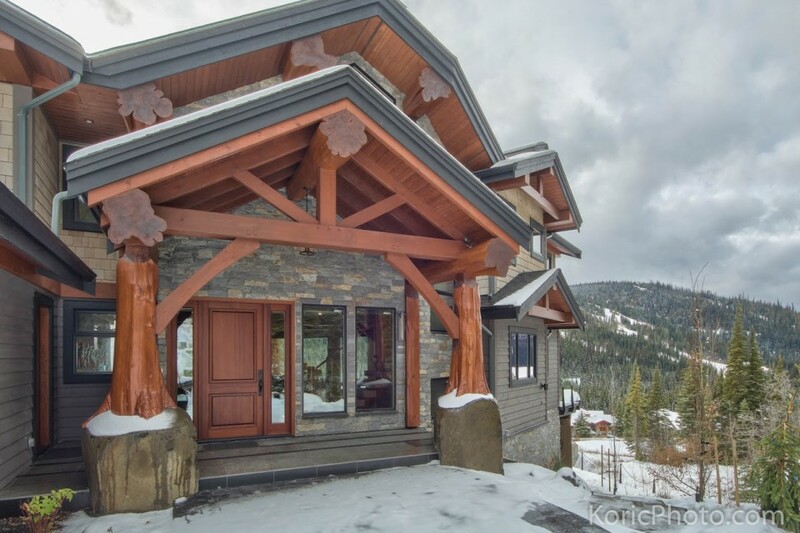 Walk through this beautiful custom timber frame home situated perfectly in the snowy mountains. 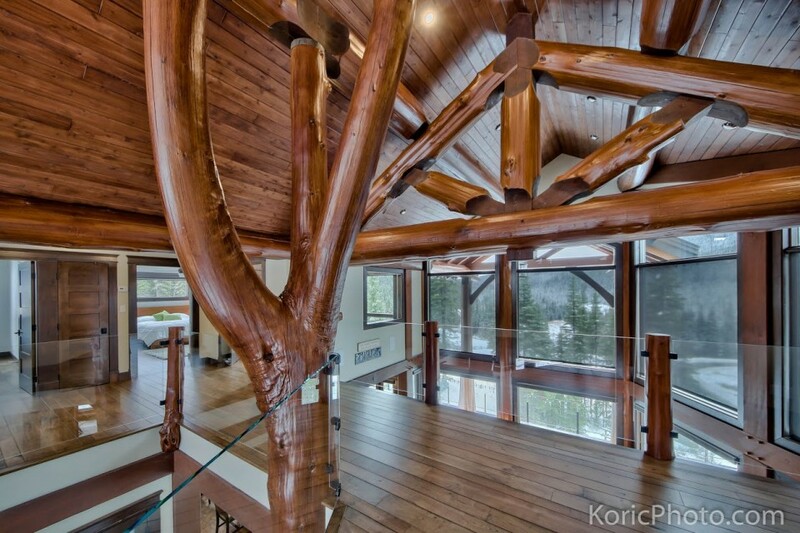 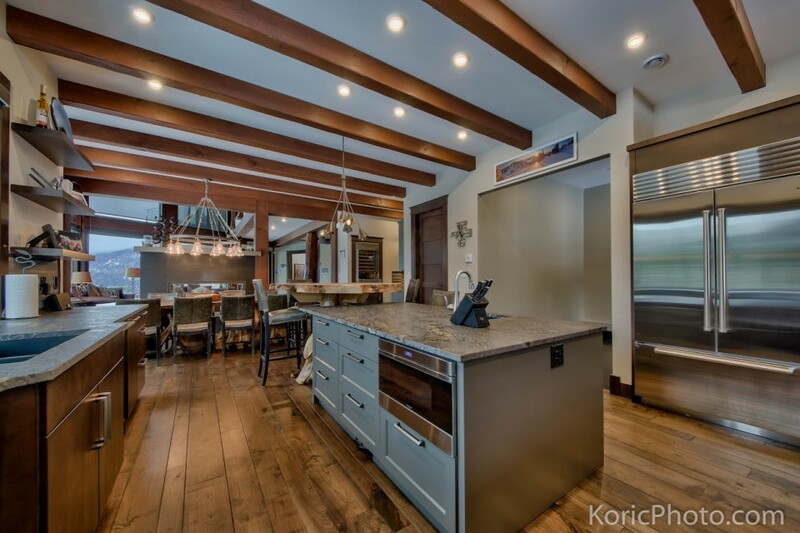 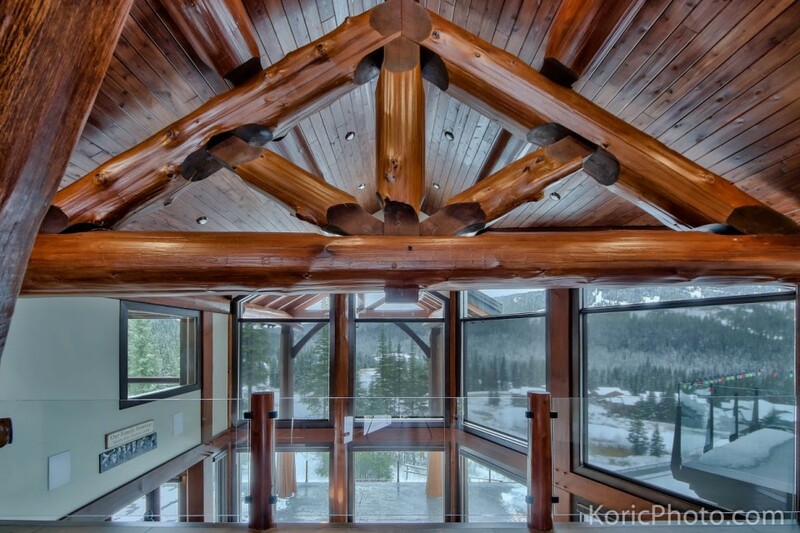 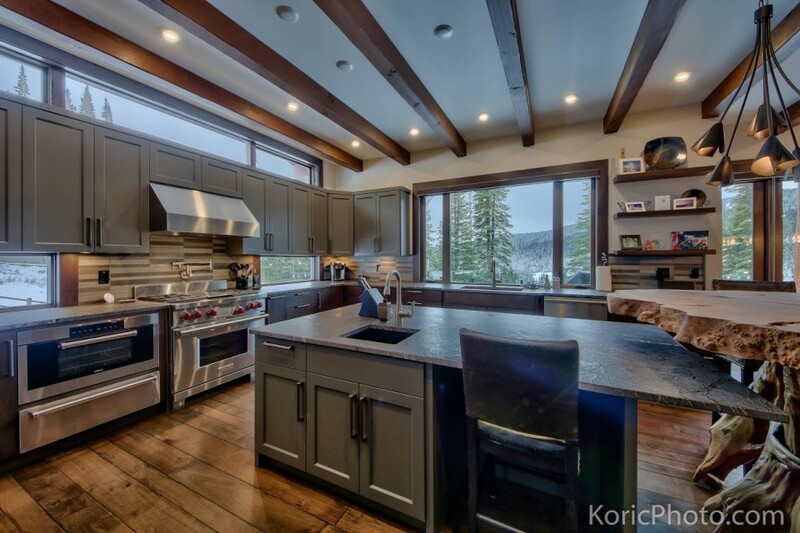 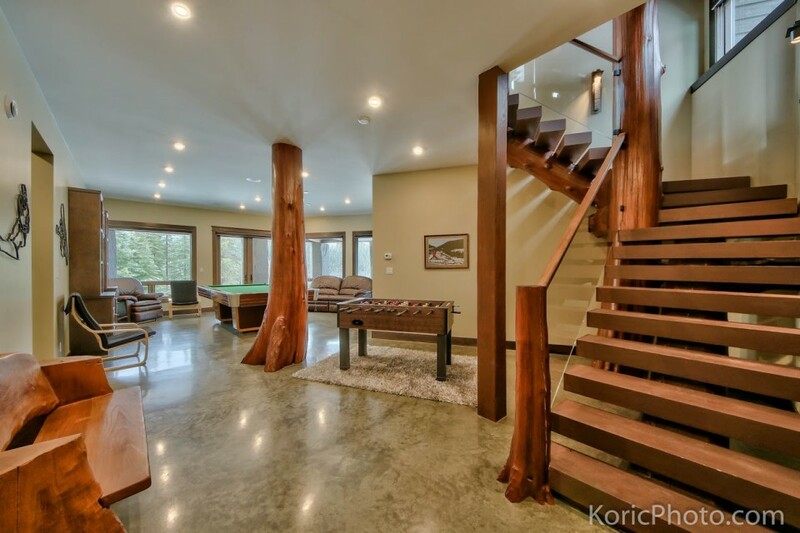 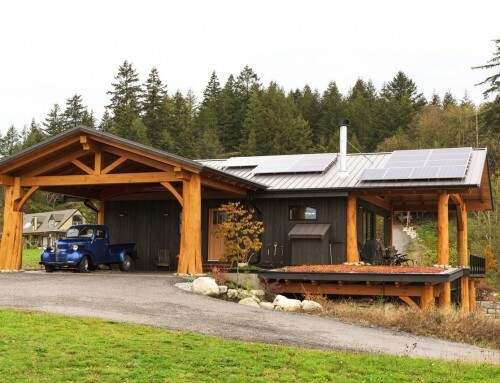 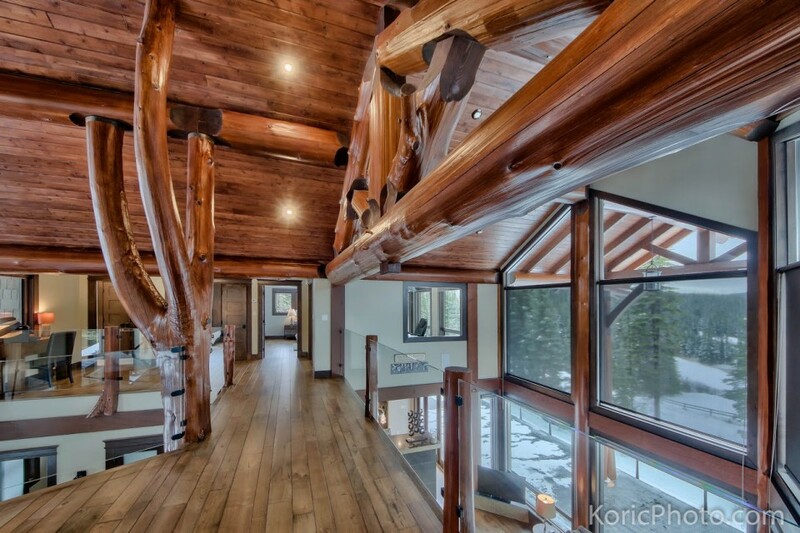 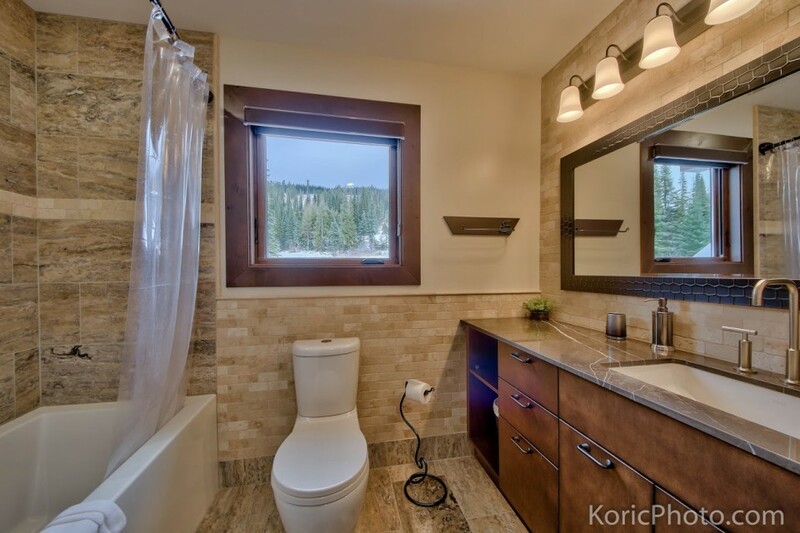 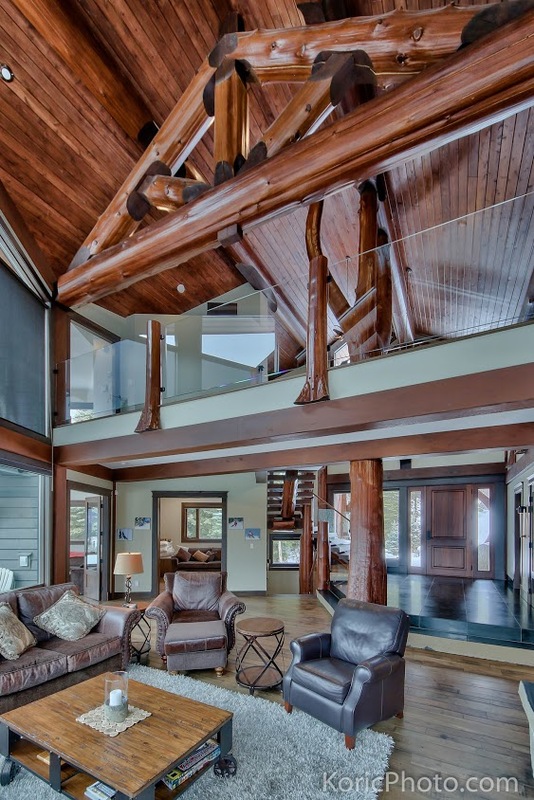 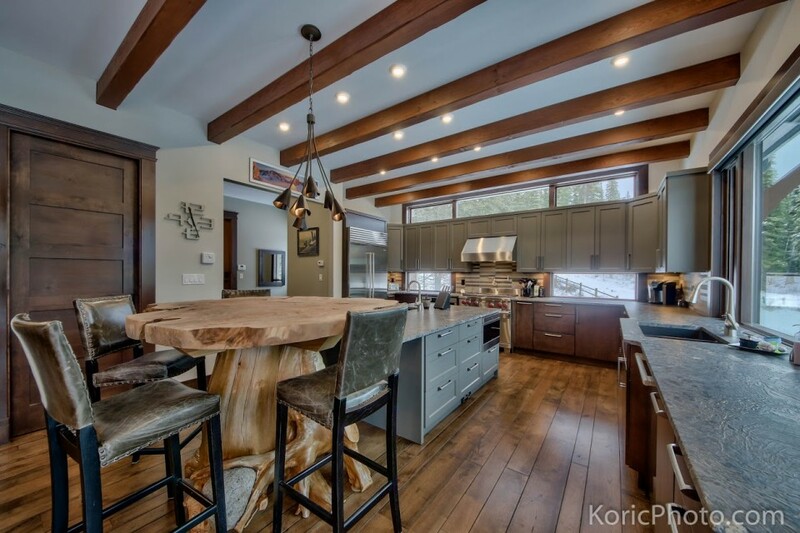 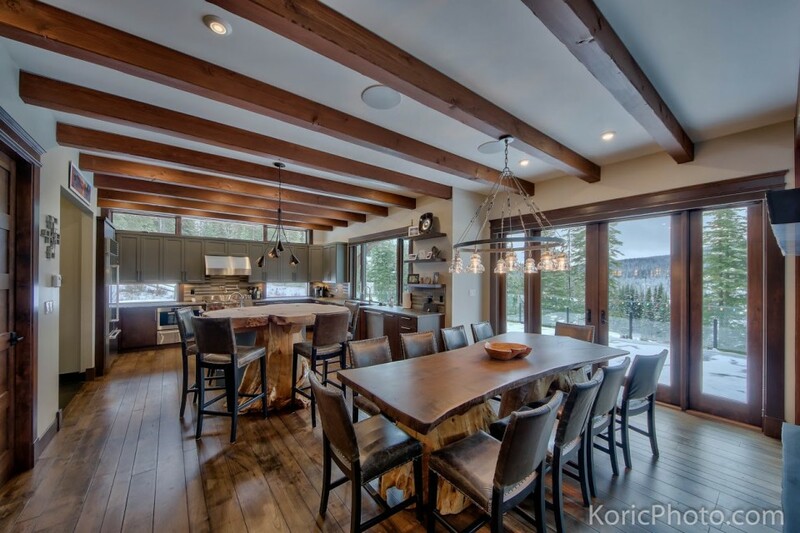 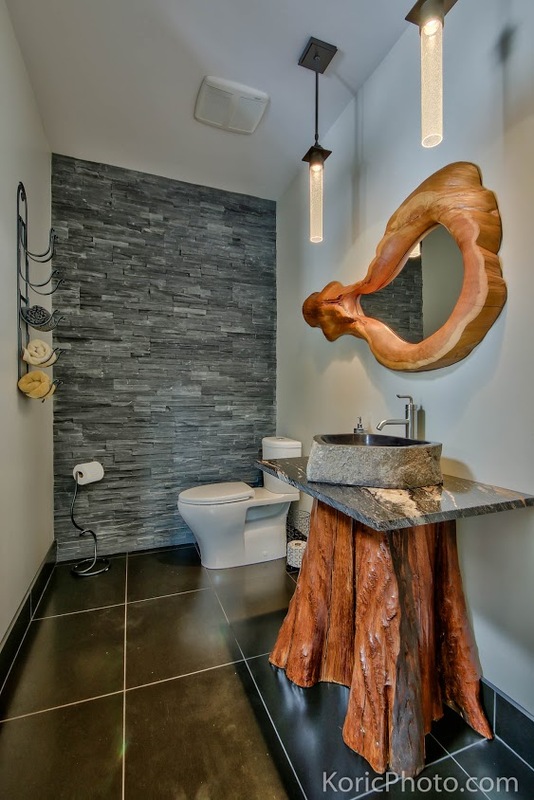 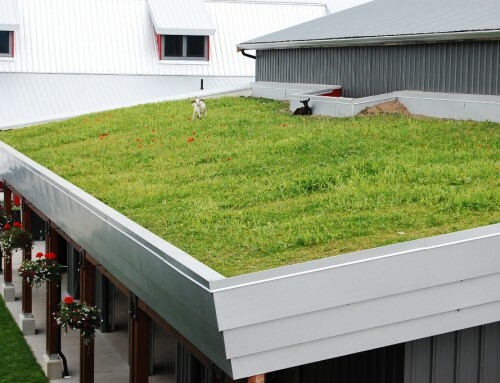 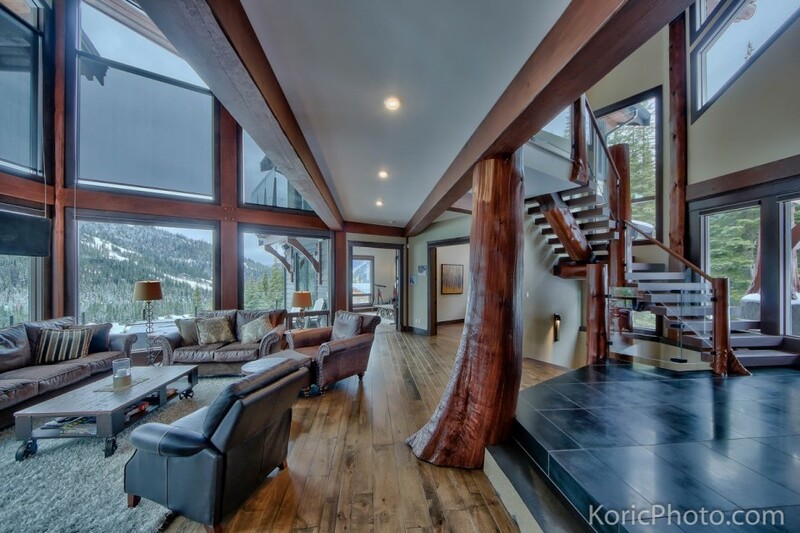 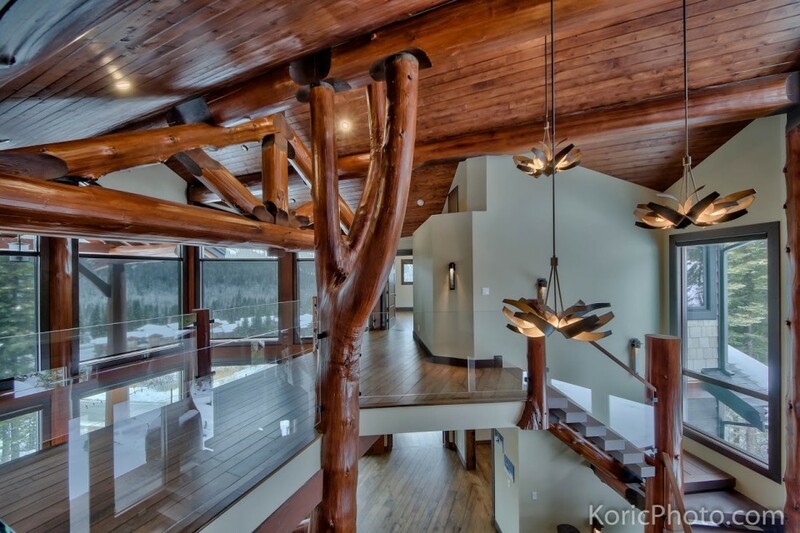 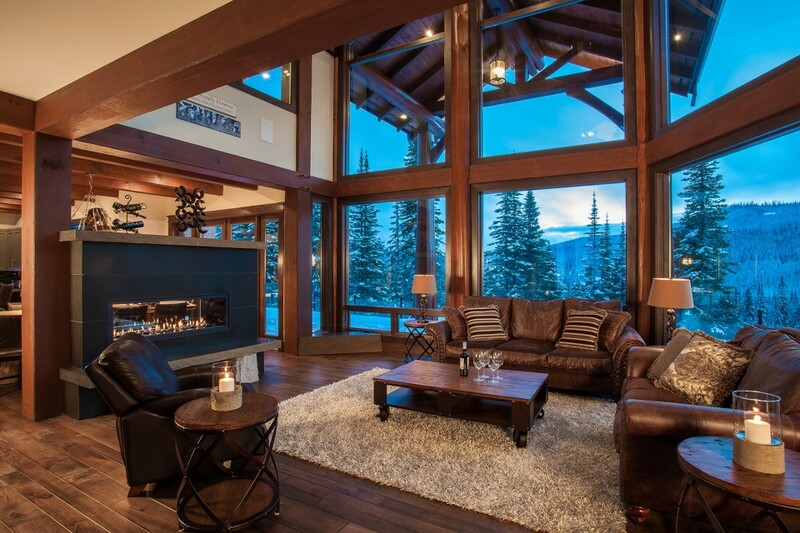 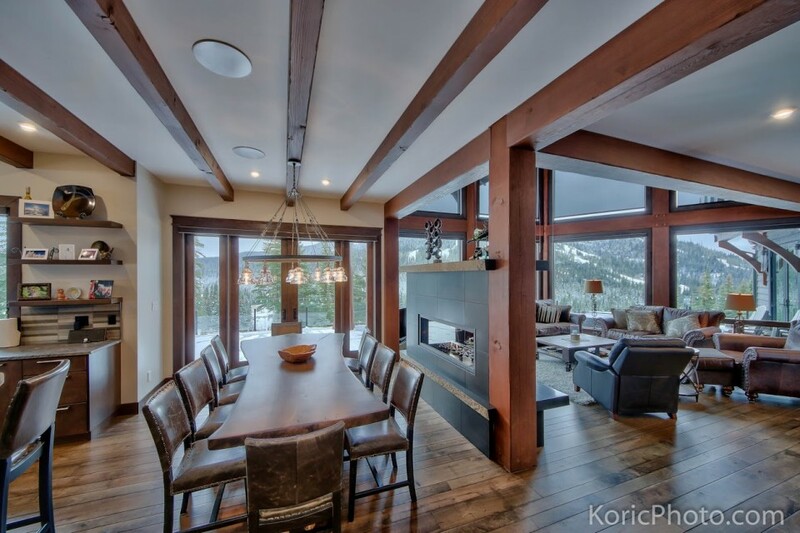 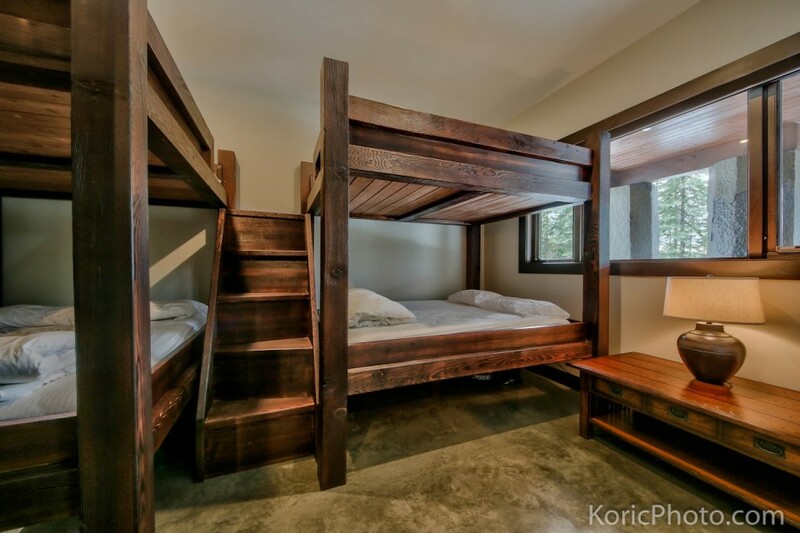 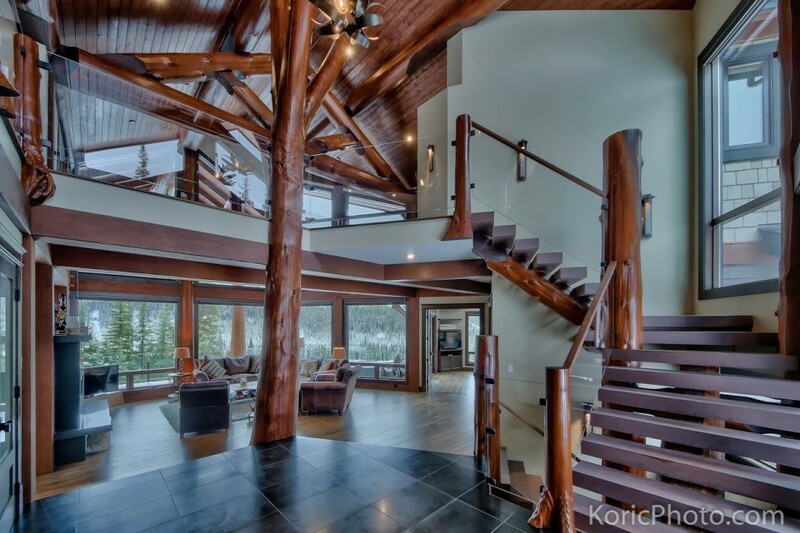 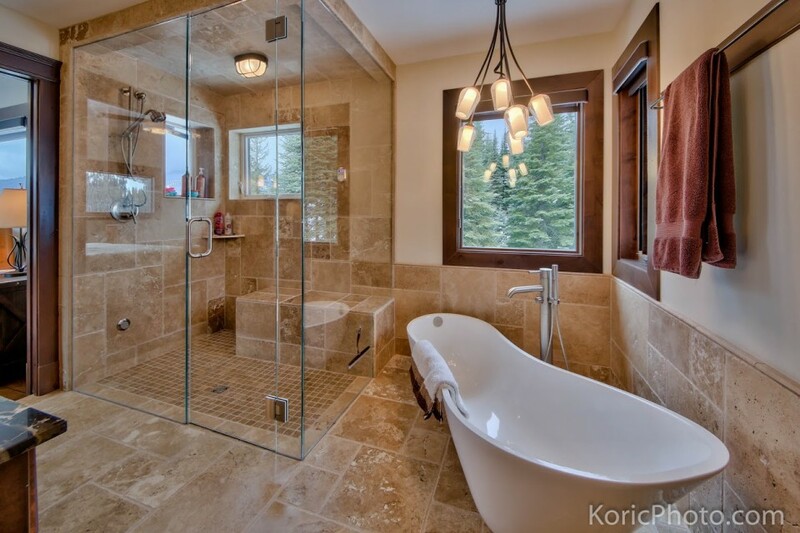 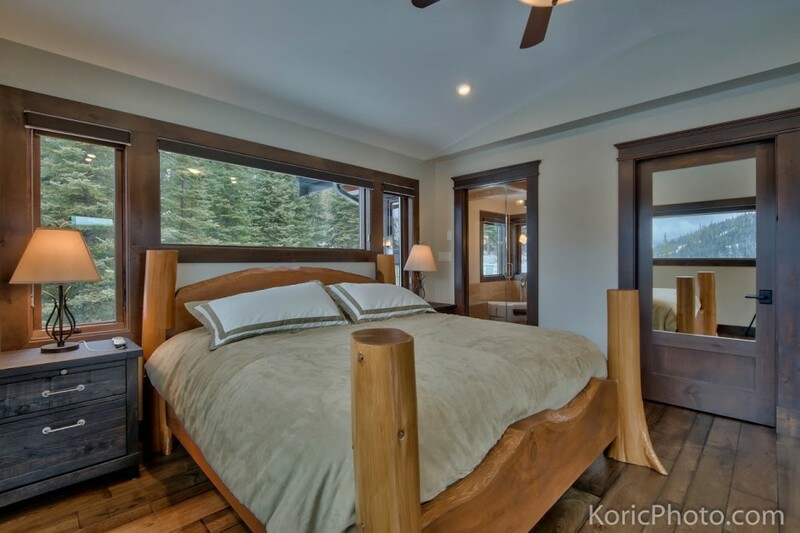 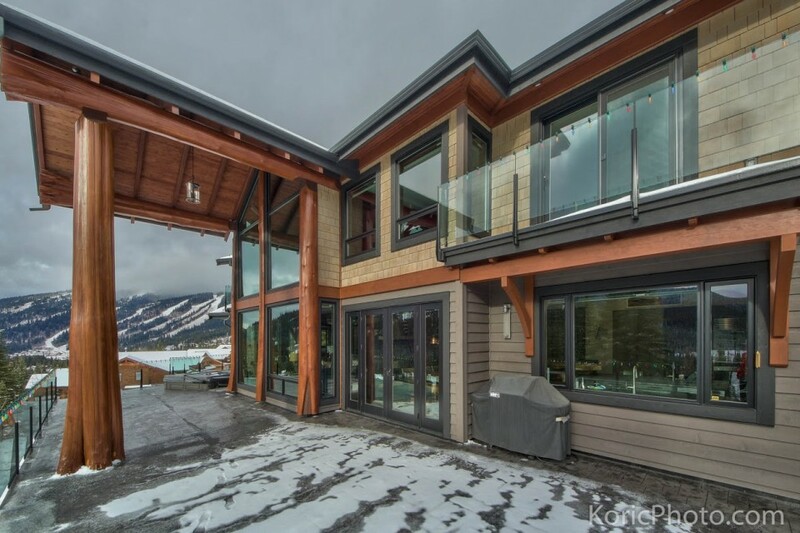 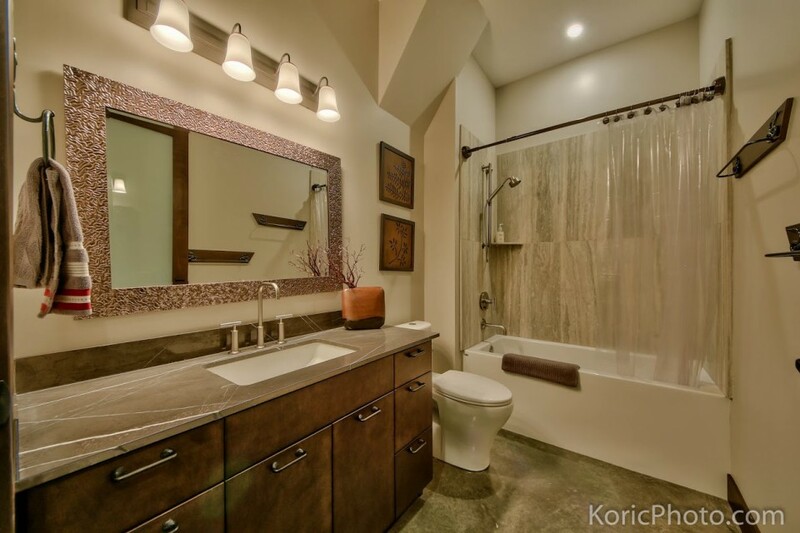 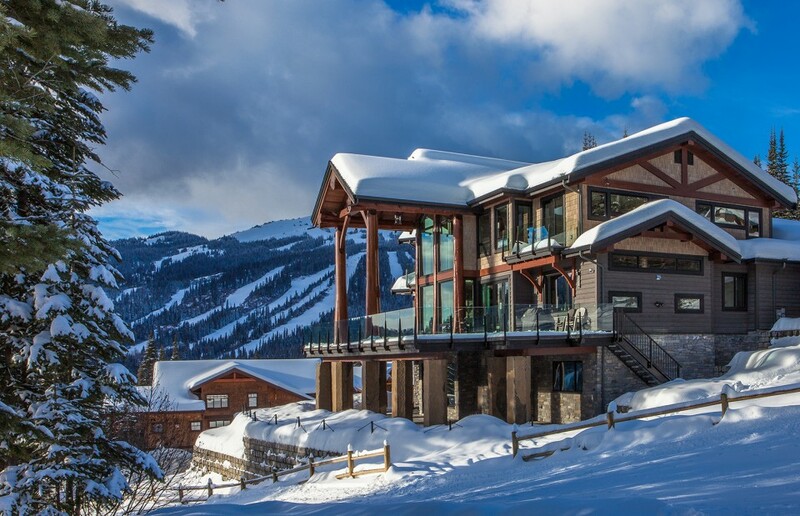 This luxurious post and beam log home hybrid design is perfect for mountain living. 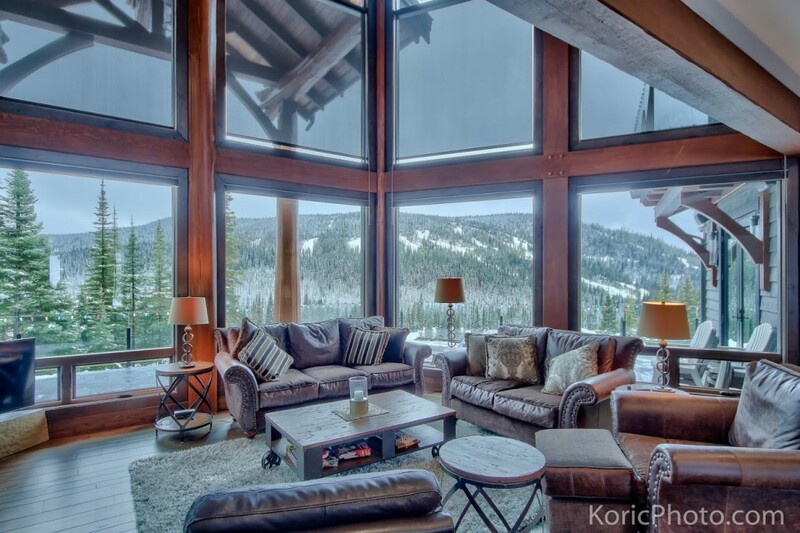 A ski room in the basement holds all the winter gear and a sunken hot tub out on the covered deck waits to lounge in. 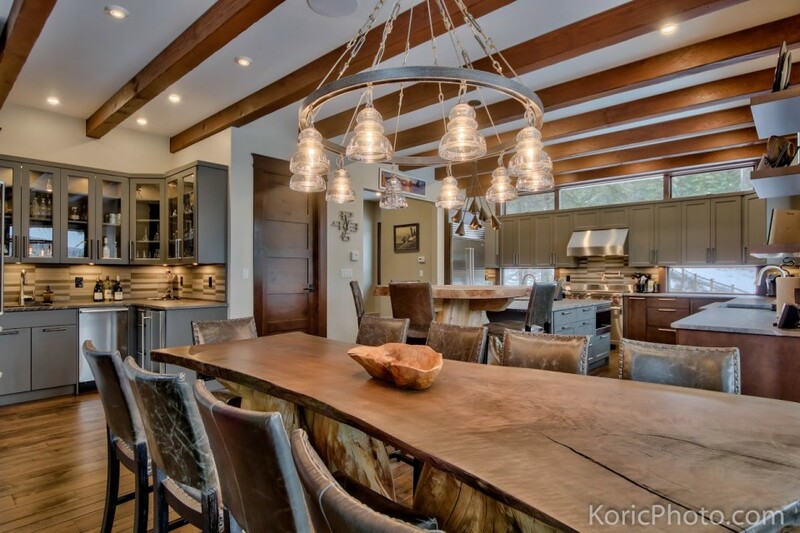 Exposed beams and log post features throughout the home as well as a custom breakfast table and dining table make this design a knock out.